Scientists at the Oregon Health & Science University (OSHU) in Portland have identified a gene which may play a fundamental role in the development of new treatments for alcoholism. 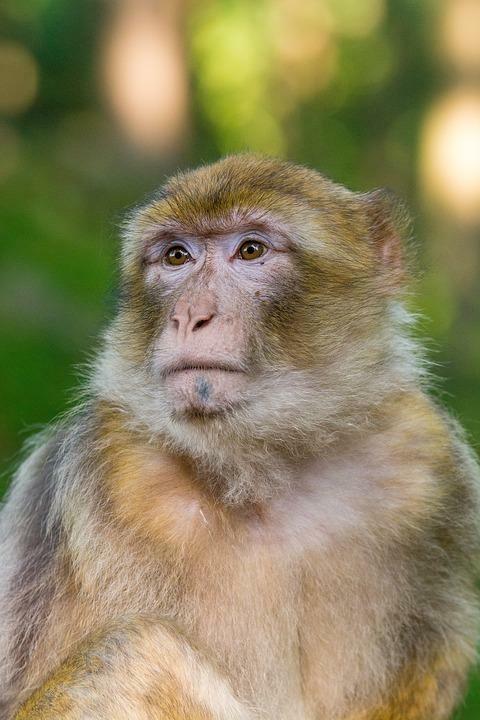 The researchers found that macaques who voluntarily consumed heavy amounts of alcohol had lower expressions of the gene compared with nonhuman primates who drank less. The study was published in the journal Neuropsychopharmacology. When the scientists increased levels of the gene in mice, their alcohol consumption dropped by almost 50%, without affecting the amount of fluid they consumed or their overall wellbeing. The gene, GPR39, could provide a promising target for those developing medication which could prevent alcohol use disorder (AUD). The gene is also linked to depression. The prevalence rates of co-occurring mood and alcohol use disorders are high with those with AUD 3.7 times more likely to have major depression than those who do not misuse alcohol. “The study highlights the importance of using cross-species approaches to identify and test relevant drugs for the treatment of alcohol use disorder,” said senior author Dr Rita Cervera-Juanes, a research assistant professor in the divisions of Neuroscience and Genetics at ONPRC. In testing whether their findings are true in humans, the team are now studying post-mortem brain samples of those who suffered from alcoholism.